ON THE GO OC - Things to do with your family. : Kidz Bop 28 - Cant Get Enough ! 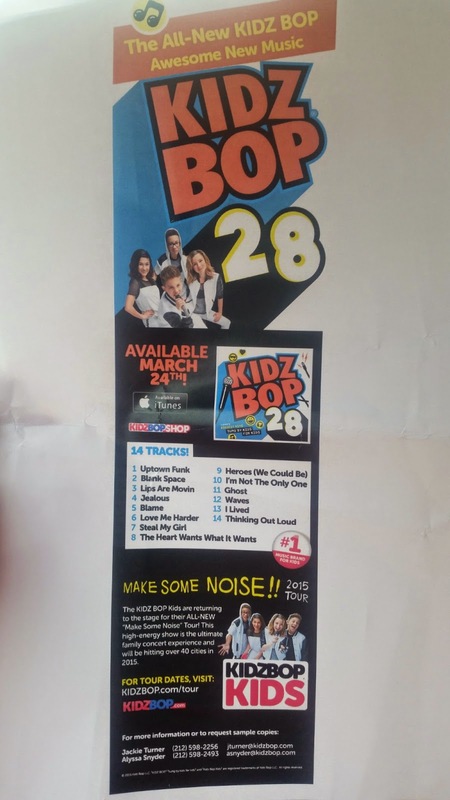 Kidz Bop 28 - Cant Get Enough ! Kidz Bop is number 1 in our house ! 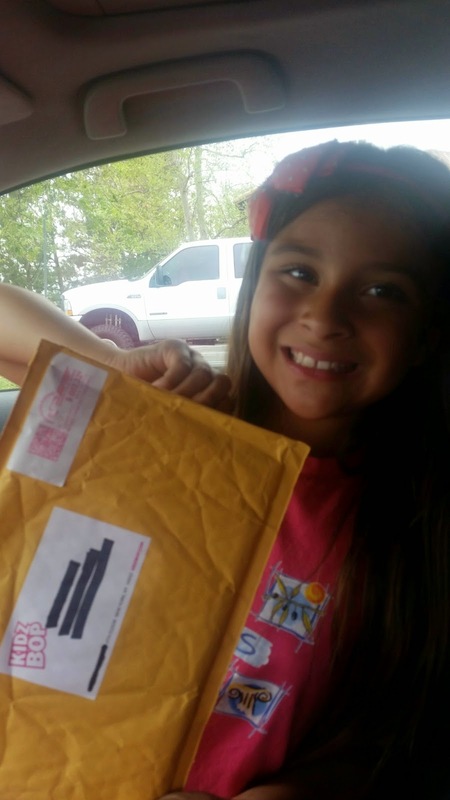 My daughter loved Kidz Bop 27, especially "Rude" - but when Kidz Bop 28 hit our doorstep she just about flipped out with excitement ! 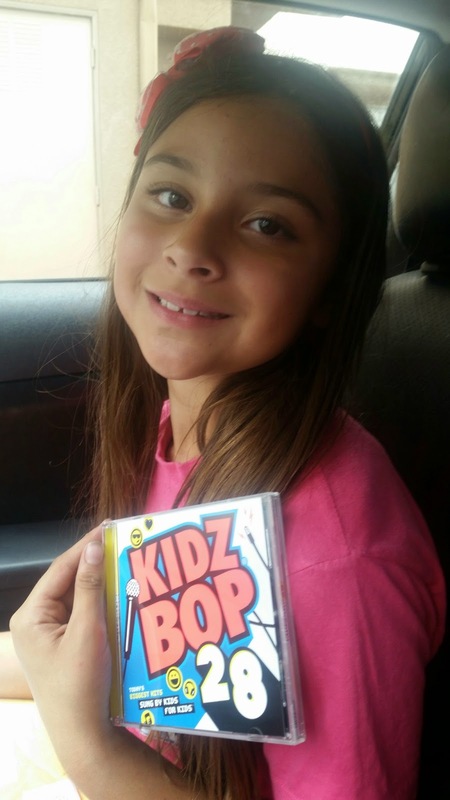 We have to take the CD into the car and into the house - I will need to buy another so that we can just have Kidz Bop everywhere ! Get a taste of what she loves so much HERE my daughter says you will want to start singing and dancing ! My Kidz Bop kid loves to jam along with all the songs but if you ask her what her favorites are she will shout out that she can't get enough of "Lips are Movin" and "Jealous" ! We even have my 3yo singing "Jealous" with how much we are playing Kidz Bop 28 ! All of the album is great and we enjoy it all . I love to make sure that my family has quality fun and we are music lovers. To find music that we can all enjoy and dance to as a family is not easy. Kidz Bop always does that for us. We can all sing and dance and have a good time with all age friendly music ! My daughters first real concert was Kidz Bop, that I took her to, and was the best experience ever for us. We have been to 3 Kidz Bop concerts since then and are ready for our 4th . Check out the tour dates and cities HERE ! We have had so much fun bonding over all the music we can share as a family that I myself rock out to the CD even when the kids are NOT in the car ... Sorry NOT Sorry !